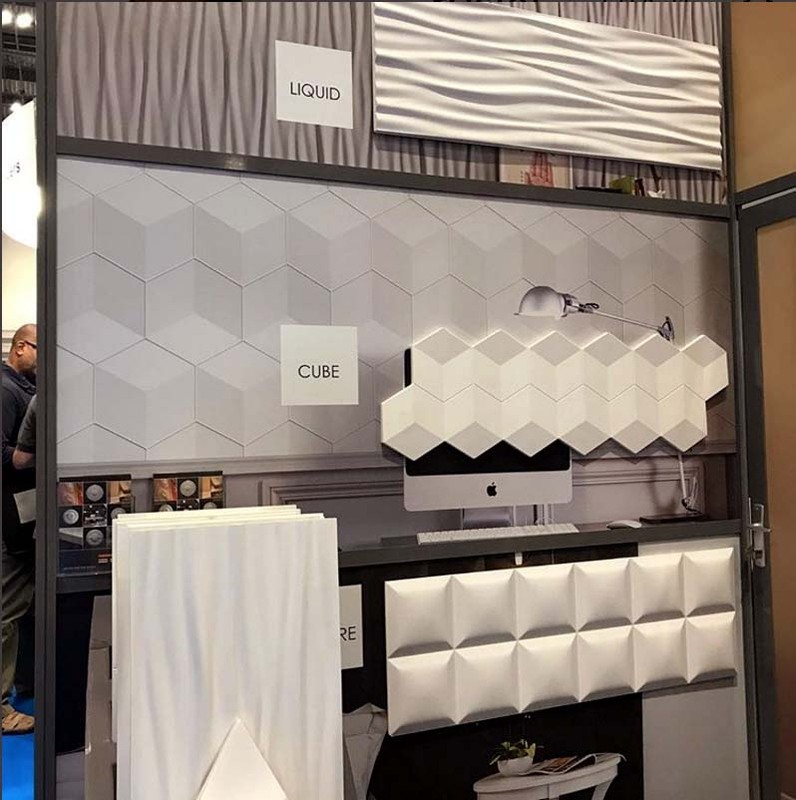 The Home Building & Renovating Show in London Excel last week had some spectacular showcases of upcoming design trends within domestic building ant interior. 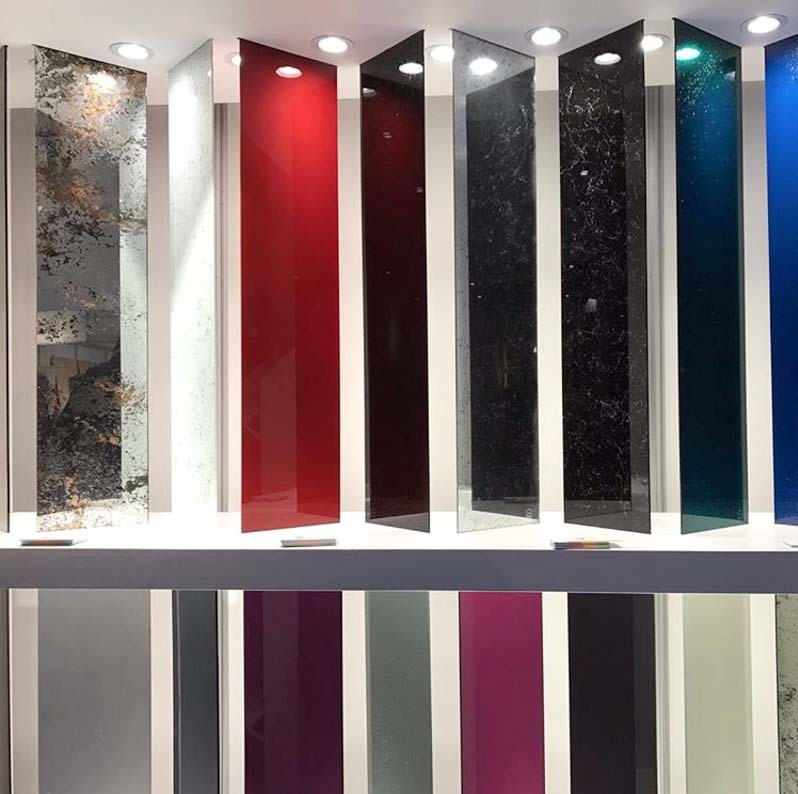 From earthly wood tones to sleek finished doors and extensions, here is FACE’s Top Trends for building and interior design. 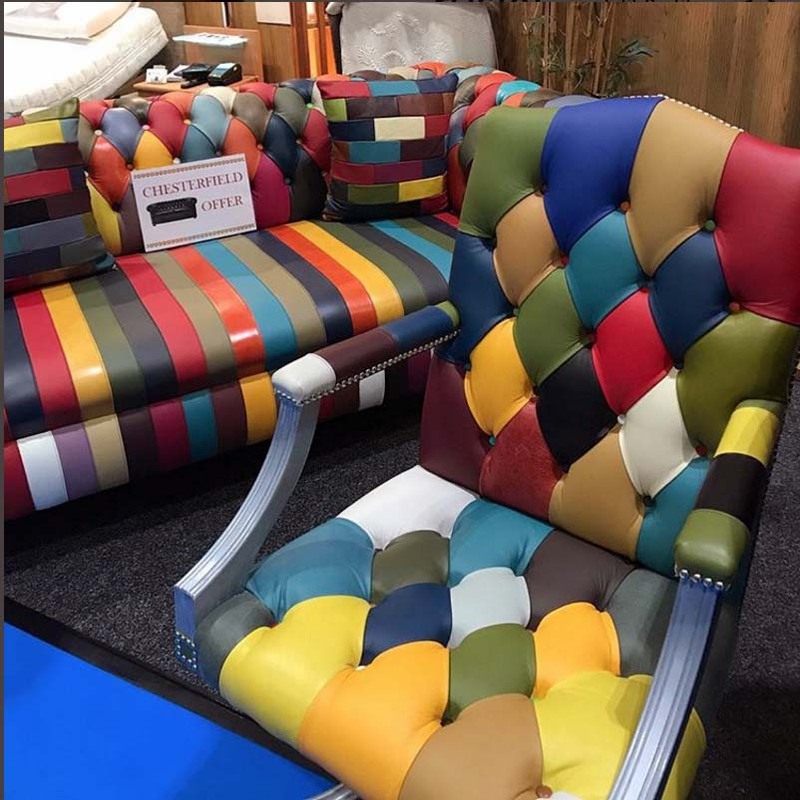 Bright patchwork leather armchairs and sofas, crystal and brass encrusted soft lighting, understated matte finished tiles with peculiar patterns. The market is clearly seeing a shift from extreme minimalism to mixing more maximal and individualistic pieces. 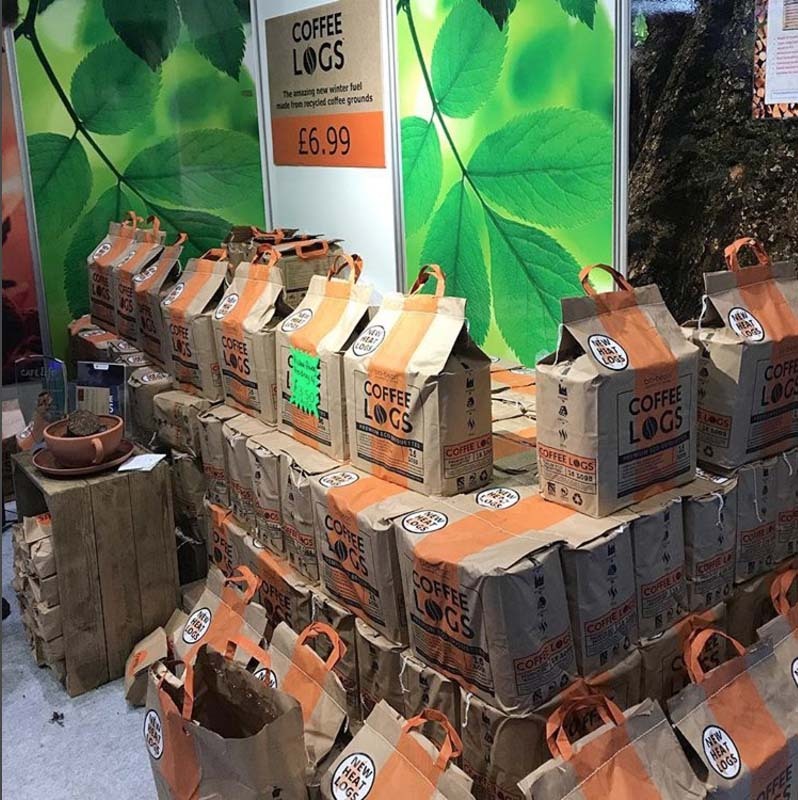 The love for being closer to nature and selecting materials, which appear more organic that age naturally to look appealing are still strong. 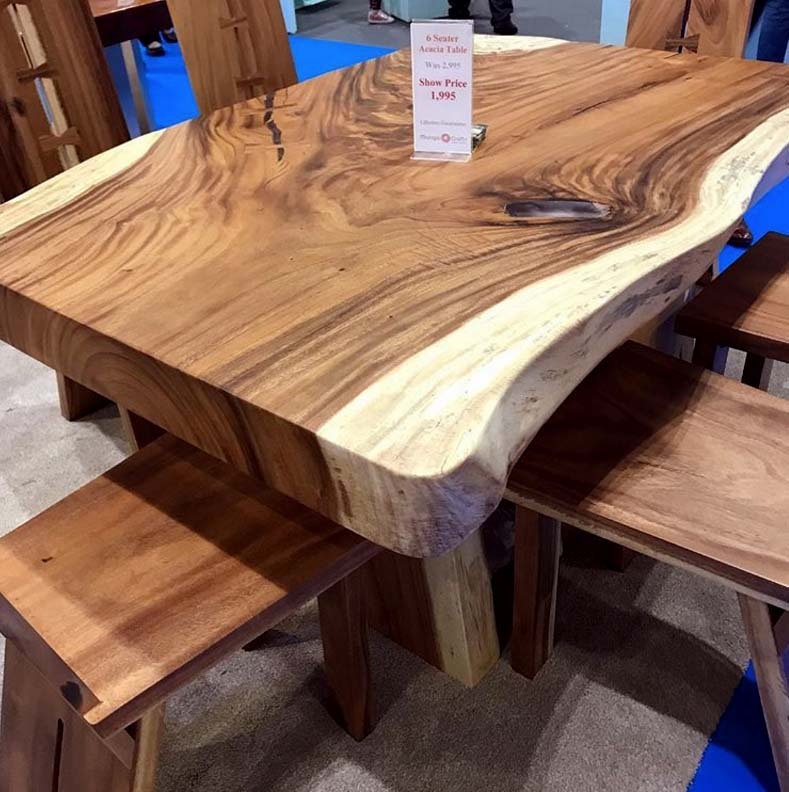 A wide range of wooden furniture, particularly tables, sculptures and extensions made from uncoated naturally finished wood. 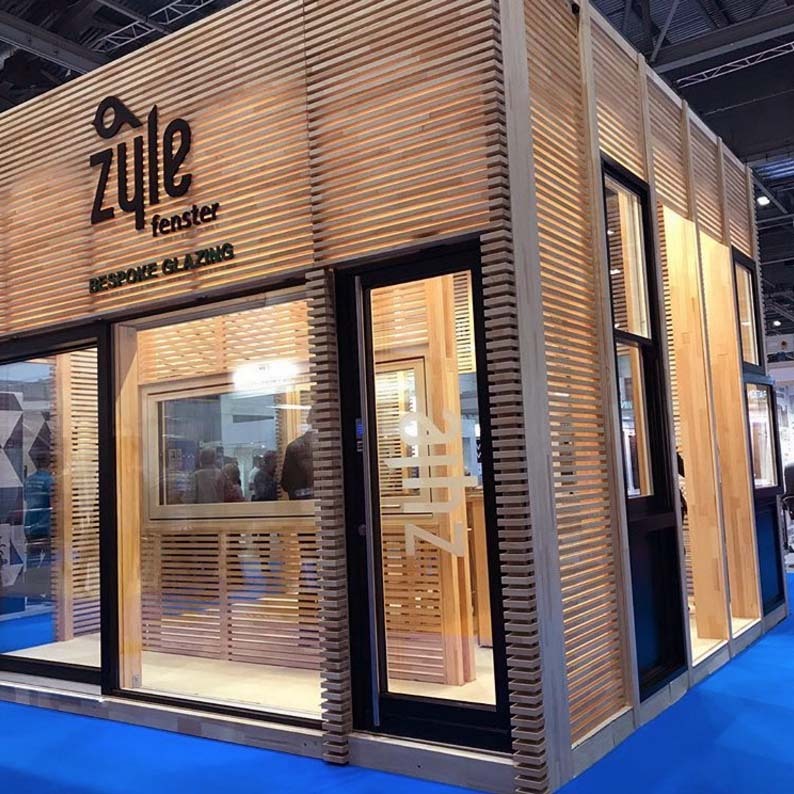 Alongside with the intention of natural finishing, the materials and methods and building materials are becoming increasingly environmental-friendly. 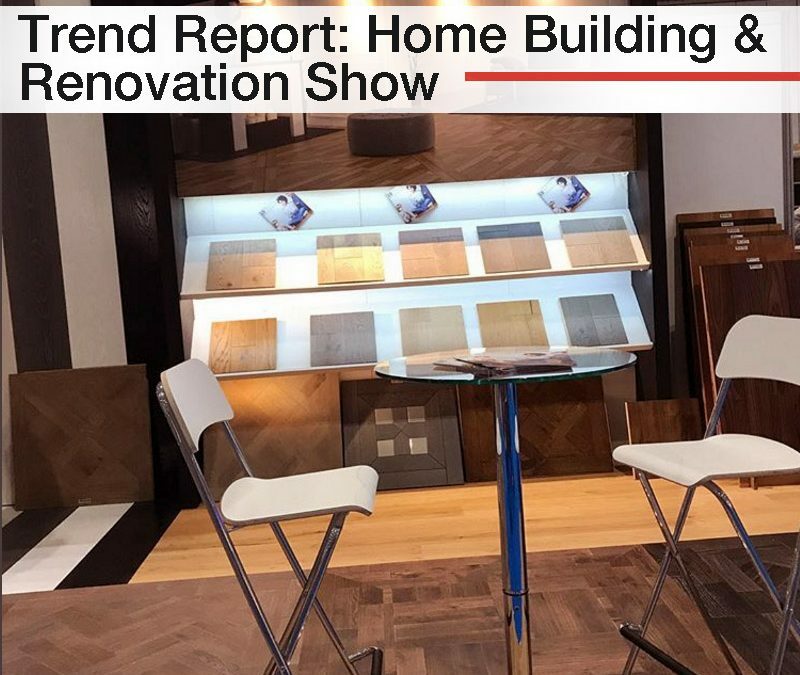 From recycled ground coffee fuel to bamboo flooring, consumers are becoming more concerned with their carbon footprint, when renovating homes. 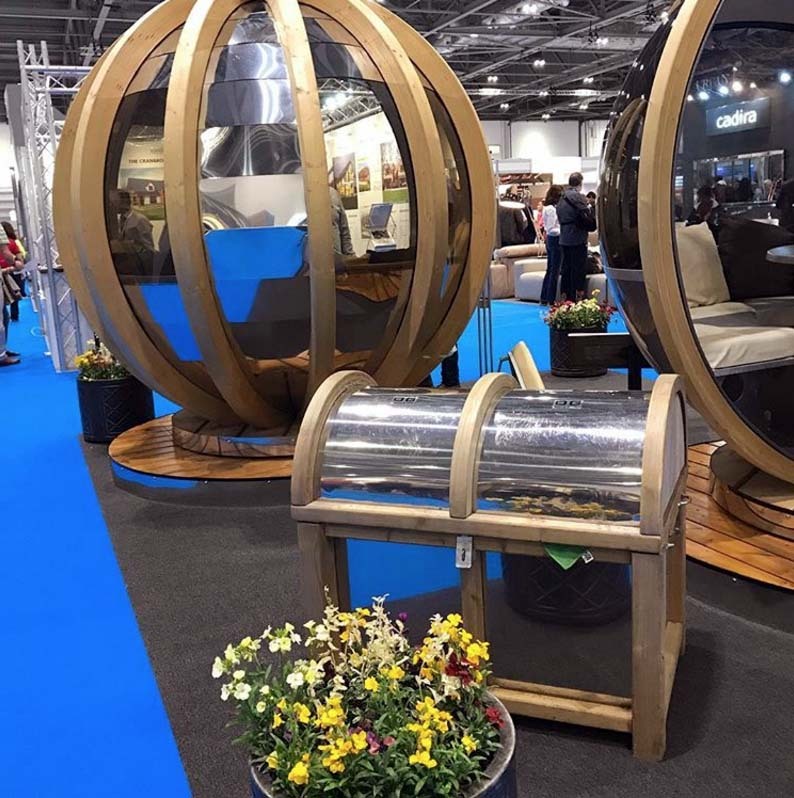 Globe-like gazebos for the garden, tiles and panels that resemble tiles, round edges and interactive installations for houses with the latest technology and white ceramic panelling. 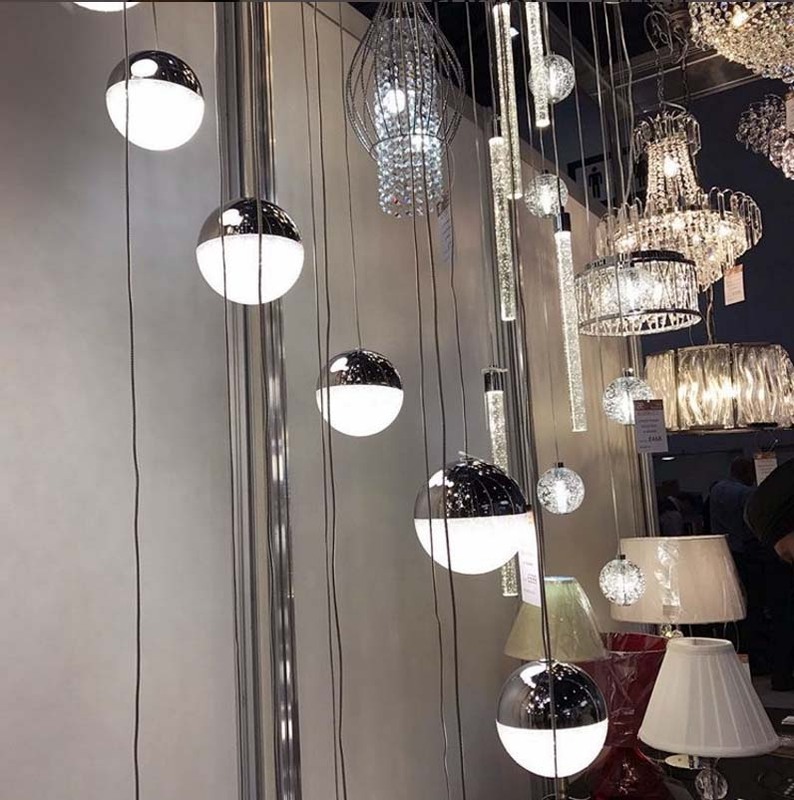 This is the new movement for more modern space-age like furniture that reminds us of the noveling late 60s and early 70s in a modern space odyssey. 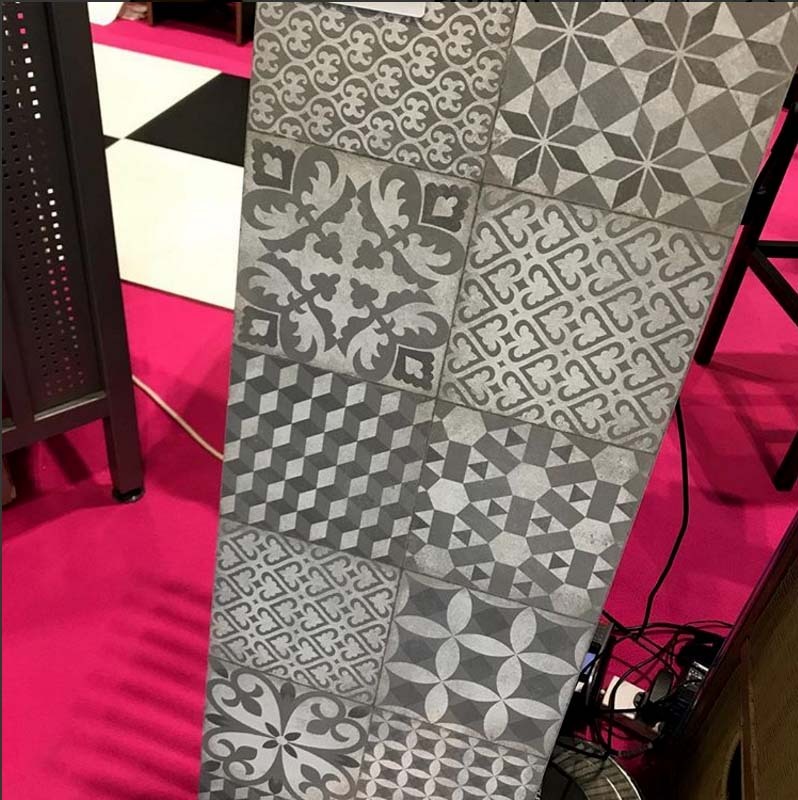 Overall we saw various exciting new movement at the Home Building & Renovating Show, these ones stood out the most. Our team’s expertise in doing extensive marketing research and trend analysis can give you the right approach for the ever changing UK markets. We do on-site exploration to bring you the best methods to meet your goals within creative brand positioning and marketing. Stay tuned for more exciting news and updates from our team! Are secretarial tasks are the core of company operations?